‘W.A.D.E - We All Deserve Equality’! Voice of Aiko is proud to launch our latest campaign ‘W.A.D.E - We All Deserve Equality’! 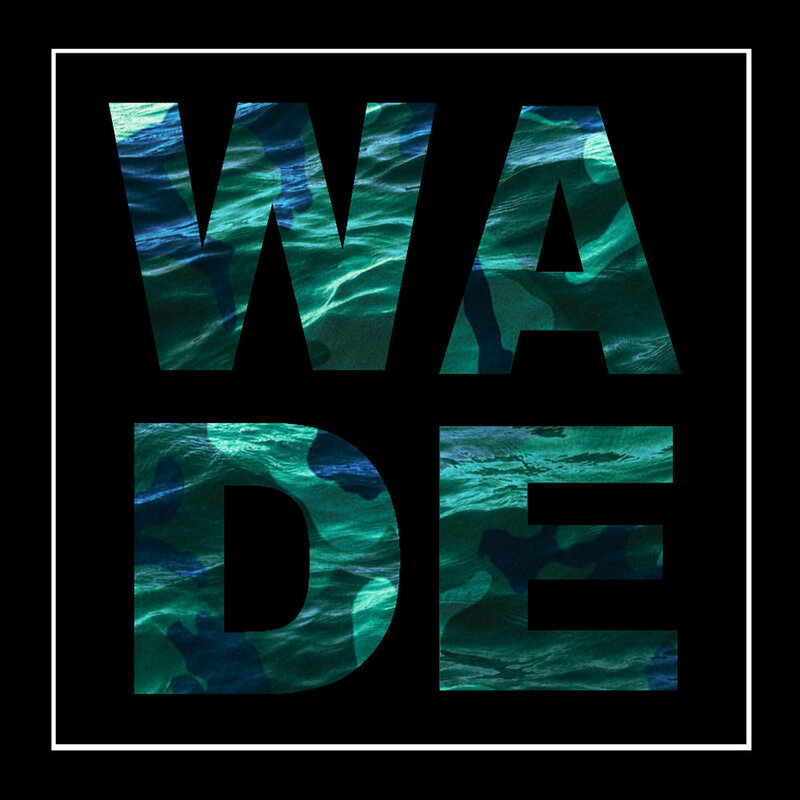 W.A.D.E. is inspired by Sue Clayton’s extraordinary film and live campaign ‘Calais Children: A Case to Answer’. This compelling 62-minute film follows the scandal of what happened to the almost 2000 lone children who were in the Calais Jungle as it burned down in 2016 – most of whom had a legal case to be in the UK. Sue’s film ‘Calais Children’ recently served as evidence in the High Court for a Judicial Review case against the Home Office. In collaboration with leading charities, W.A.D.E. includes the creation and release of new awe-inspiring, commissioned art and hands on help with artistic workshops. These workshops took place in various places across the UK, creating uplifting art with refugee children, mothers and babies and families. 'WADE' Launch at Astor, February 2019. To celebrate the launch of ‘WADE’, Voice of Aiko held a special evening of music, film, art and discussion in aid of the Calais Children and Refugee Rights. We were proud to welcome a special screening and Q&A with Professor Sue Clayton and her groundbreaking film ‘Calais Children’ followed by stunning live performances. The night raised awareness and generous donations for the cause. The single by Voice of Aiko is available to download now.